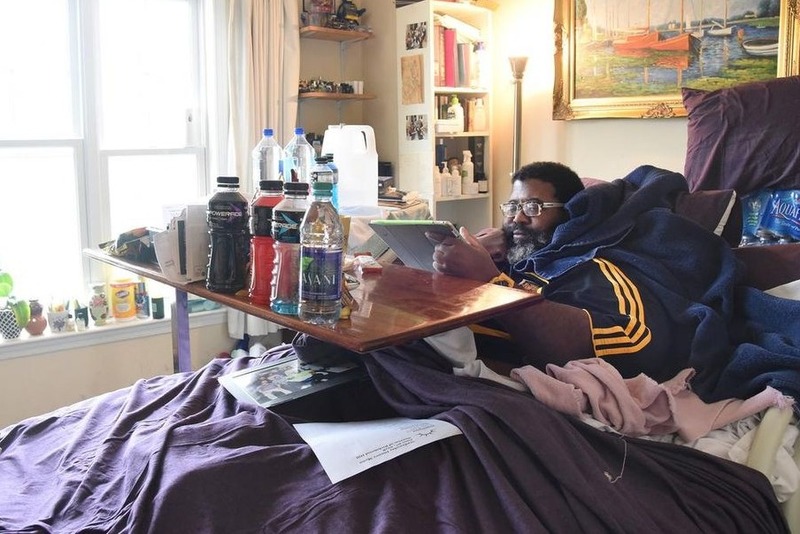 This is the only home Rohan Salmon has known since the day, almost 16 years ago, his car rolled over and left him a quadriplegic. Now he lies bedridden, catching his breath every time there is a knock on the door, afraid it could be the sheriff coming to take him away. Rohan Salmon — who was left a quadriplegic after an accident 16 years ago — wells up as he tells his story. He is now facing eviction from the Sunrise Senior Living facility in Richmond Hill, the only home he has known since his incident. When evicted, Rohan will have nowhere to go. 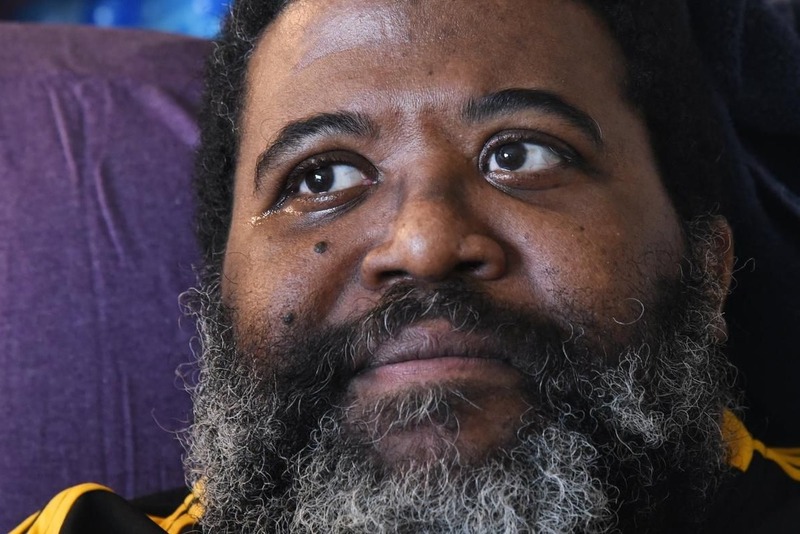 To make matters worse, his custom-fitted bariatric manual wheelchair, custom powered chair and rehab arm bike — worth $65,000 — went missing when he was in hospital. If you could support Rohan Salman by making a donation as all funds raised will help Rohan Salman stay in the place he’s called home for the last 16 years. Link to full story below.